If this year will be your first year teaching, welcome to the club! Your hard work has paid off, and you are ready to start a very rewarding career. However, before you set foot in your classroom, make sure you have accumulated the following supplies for your classroom. This list of top ten school supplies for teachers will help you feel secure that you’ve acquired the essentials for your job. Can’t be a carpenter without a hammer and nails, right? Black Permanent Markers – You will use these things everywhere. From labeling to creating charts on poster paper to art work, black permanent markers are a teacher’s best friend. Tape – Masking tape, Scotch tape, packing tape. I recommend the packing tape for putting up posters and packing away your boxes every year. The masking tape will hold up student work, label desks, serve as name tags, and you never want to run out. Scotch tape is for the torn papers, the art projects, or the fake seal when your laminated posters start to peal. Post-Its – It really doesn’t matter if you buy generic or not. The important thing is you’ll need them all the time. They’re for quick passes, labels, posting vocabulary on the board, annotating books, and a million other lesson ideas (I’m not exaggerating). You’ll also need them for labeling your teacher binders, marking your favorite pages in books, noting which pages to copy once you make it to the copier and there are not ten people in line in front of you. Personally, I like the multi-colored packs for color-coding binders and sorting information according to different classes. 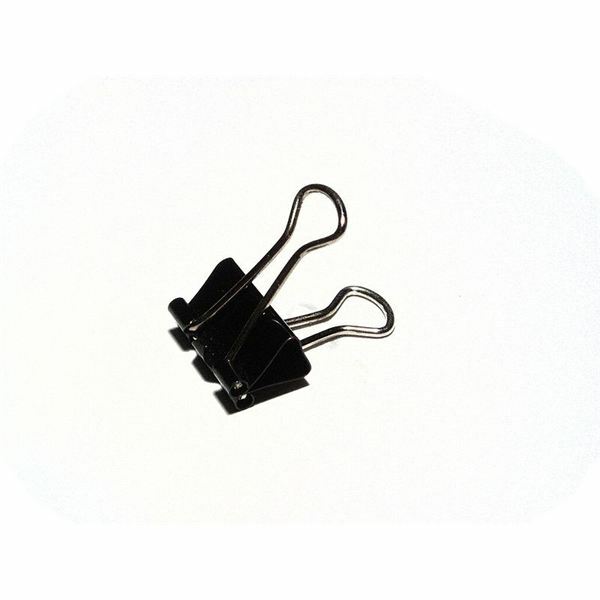 Binder clips – Make sure you keep a variety of sizes on hand and do not lose them. They’re more expensive than paper clips, which do serve a purpose, but binder clips will not go flying off the page if you flip through a stack of papers. They can also handle larger quantities of pages, so if you need to hold a booklet together, or perhaps you need to hang a paper on display (grab a push pin, fold one side of the binder clip down, and attach the paper—ta-da! A hanging display!). Highlighters – The last thing you want to do is go cross-eyed taking attendance, so highlight every other name on the page. While sitting in a teacher meeting, you’ll need a highlighter to point out all of the important information, like your lunch time and what time your conference ends. Stapler and Staples – From putting together test pages to creating booklets to sealing important documents that need to go to the office, staplers are handy for more than just putting up posters in class. My staplers have also served as impromptu hammers, fly swatters, and make believe microphones (my hair brush was off duty at home). 7. 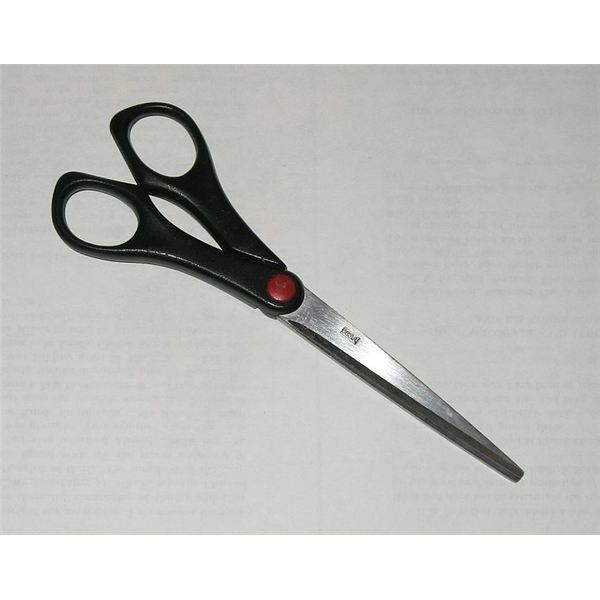 Scissors – Keep a good pair of teacher scissors in your desk drawer. They’ll slice through your laminated items, snip away your butcher paper, and cut creatively any piece of construction paper you can find (provided you’re creative). Get the picture? Don’t settle for the kid version. 8. White Out – Use the tape version or the regular white-out, either way you’ll be so happy you kept some of this around when you need to turn in those forms two minutes ago and you’ve made another error in your haste. 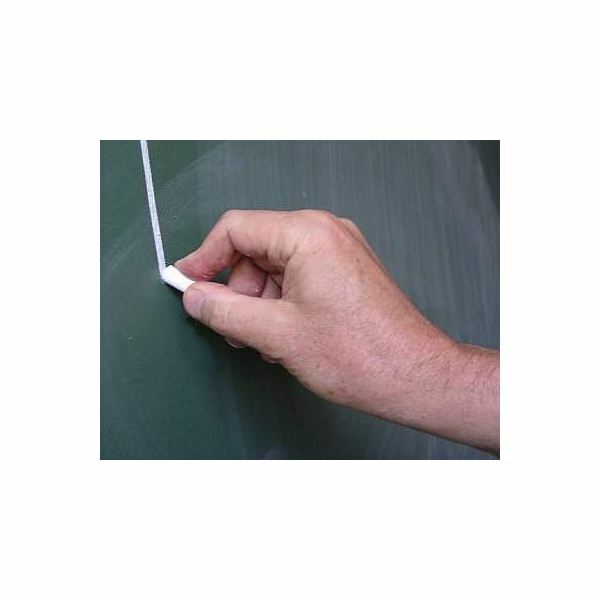 9.Chalk – Seems basic, I know, but until you don’t have any, you don’t know how much you’ll need it. If you don’t have a chalk board but white boards instead, consider yourself very, very luck. In which case, stock up on dry-erase markers and an eraser. Make sure you separate these markers from curious little hands, otherwise they’ll dry up by the time your observation day rolls around. 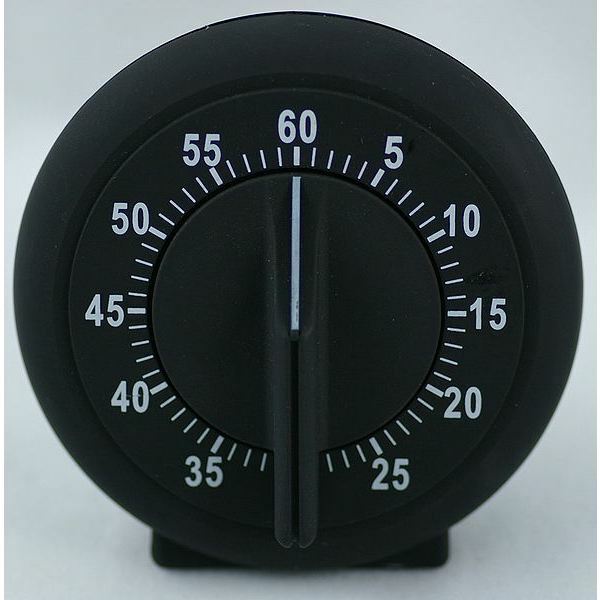 10.Egg Timer – Egg timers are essential on a list of top ten school supplies. Where do I begin? First of all, this item is not for lunch preparation. This is an actual tool you will be so glad to have around. What can you do with an egg timer? Time reading sessions, time independent work sessions, time the kid who needs to go to the bathroom but you’re not supposed to let out of your room. Time your quiz, your midterm exams, time your class because they’ve been misbehaving, or do the opposite and offer some time for talking and laughing and resting their minds. Give time, take time, either way an egg timer is one of the best teacher classroom supplies you can have on your desk when you start teaching. Overall, this list might seem like a pretty basic collection of school supplies for teachers, but you won’t understand the true value of each item until you run out or they go missing from your desk. Just keep the right tools on hand, like the items on this list of top ten school supplies for teachers, and you’ll be equipped to get through your teaching day. Okay, I guess you’ll need lesson plans and a few students, too, but other than that, you’ll be set. Good luck!